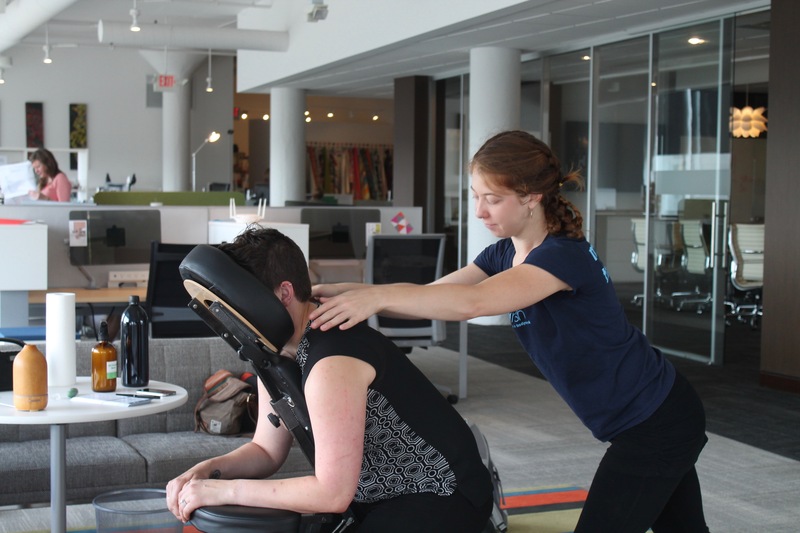 Flourish Massage Cincinnati & Northern KY Massage Therapy » Corporate Chair Massage Events – call now to schedule! Do you have a special event coming up or office function where you would like massage? Contact Flourish now to book our professional Massage Therapists at your next event. This is a very affordable way to make any event memorable. Give the gift of health and relaxation this year!